Where your new life begins. Apartment fully Furnished with Elegance and equipped, thinking of your Comfort. Ready to live Unforgettable Moments in Paradise. 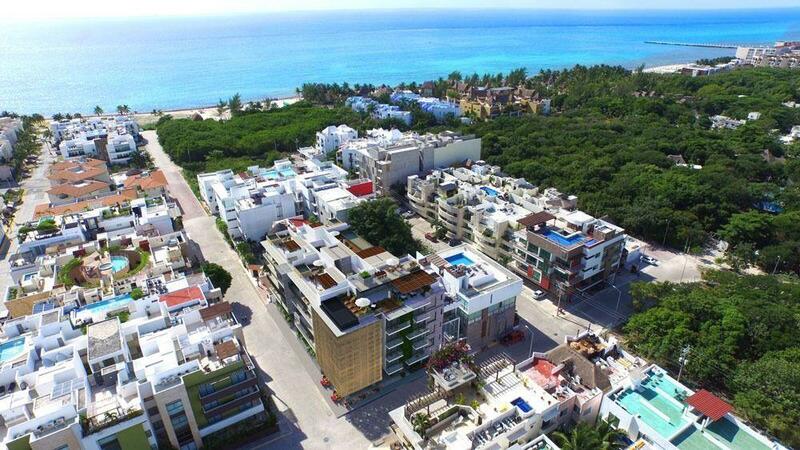 What the Exclusive Residential Complex offers simply surpasses all the expectations and it is far beyond of which no other Development in the Riviera Maya can give. • Guaranteed Appreciation and great Return of Investment through the rental programm, thanks to which all the services and amenities that The Fives offers can be paid by themselves. • Moreover, is the only Residential in the Riviera Maya with water treatment plant and its own electrical power supply plant. Has any other Development offered you all this? Take advantage of this opportunity and make your dreams come true!